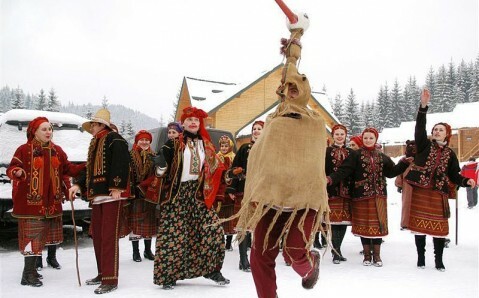 On January 15 – Old New Year Day, Chernivtsi will host vibrant «Malanka-fest», an annual theatrical event that combines religious and folklore traditions. 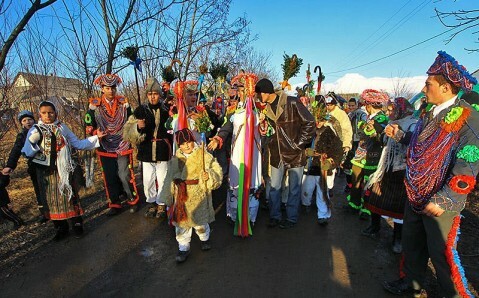 It acquired special meaning in the historical region Bukovyna and is one of the major holidays in the year. 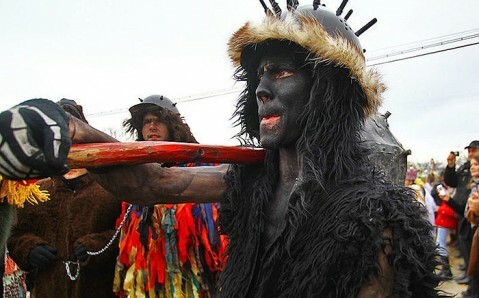 Malanka is a massive carnival-like festivity with people disguising as different characters, inspired by Medieval carnivals. 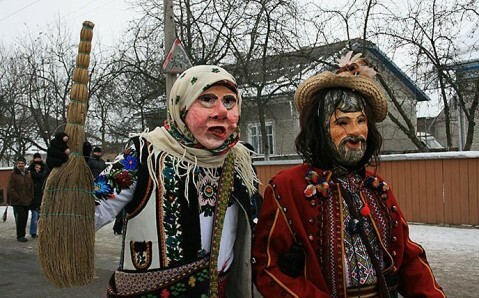 The main participants of the event are Malanka, Cossack, Buk Shandr, Ukrainian girl, bears, gypsies, grandma and grandpa (all heroes are disguised man and lads). 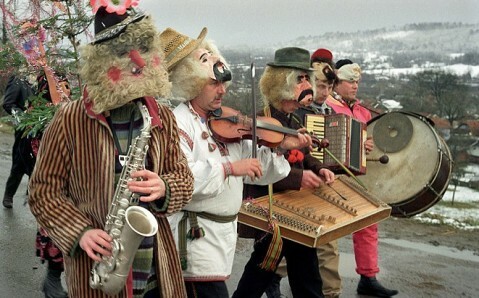 Every year, there are new actual characters during Malanka. 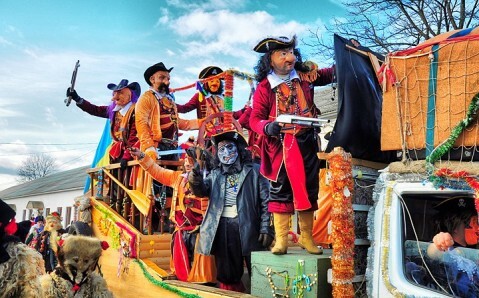 As a rule, Malanka-fest consists of two stages: the first one is a carnival parade along city's streets, and the second one is a concert of the different bands on the festival stage.